Celebrate the season with discounts throughout the store! And follow us on Instagram @thesummitantiquescenter - Thanks! 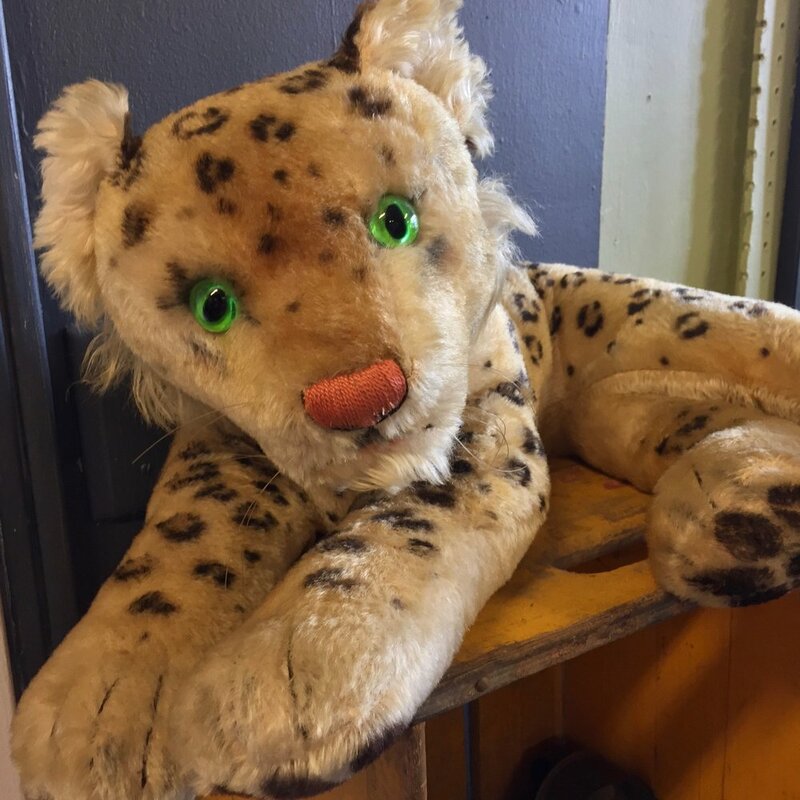 Since 1990, The Summit Antiques Center has been the New York area's best destination for all things antique and vintage. Located in historic Summit, New Jersey, The S.A.C. is the longest operating antiques center in the state. 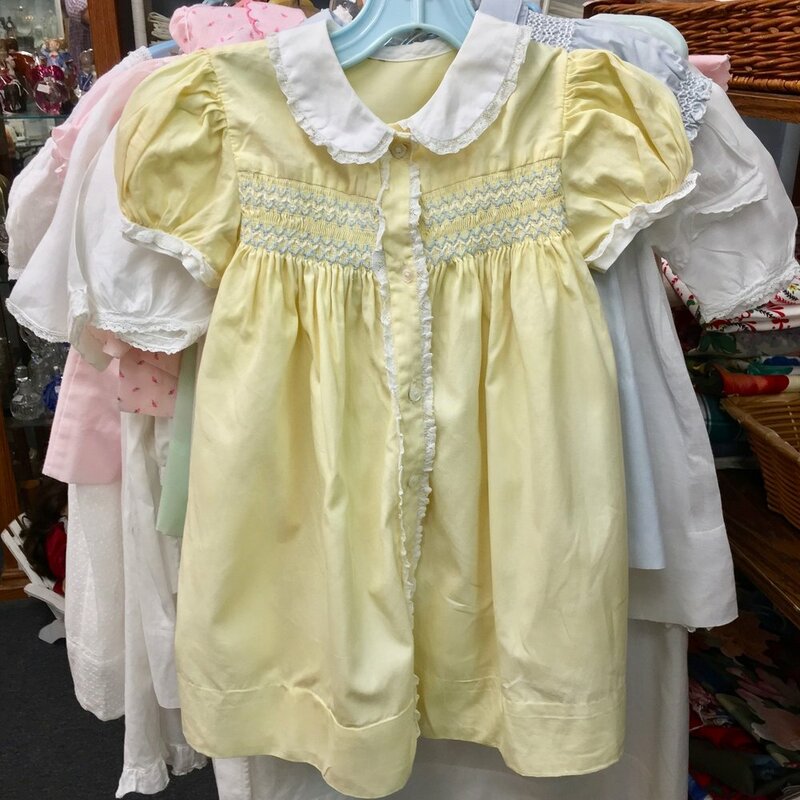 With two massive floors of unique treasures, The Summit Antiques Center is your premier source for antiques, vintage, jewelry, art, furniture, collectibles, home decor, props, gifts and much, much more. 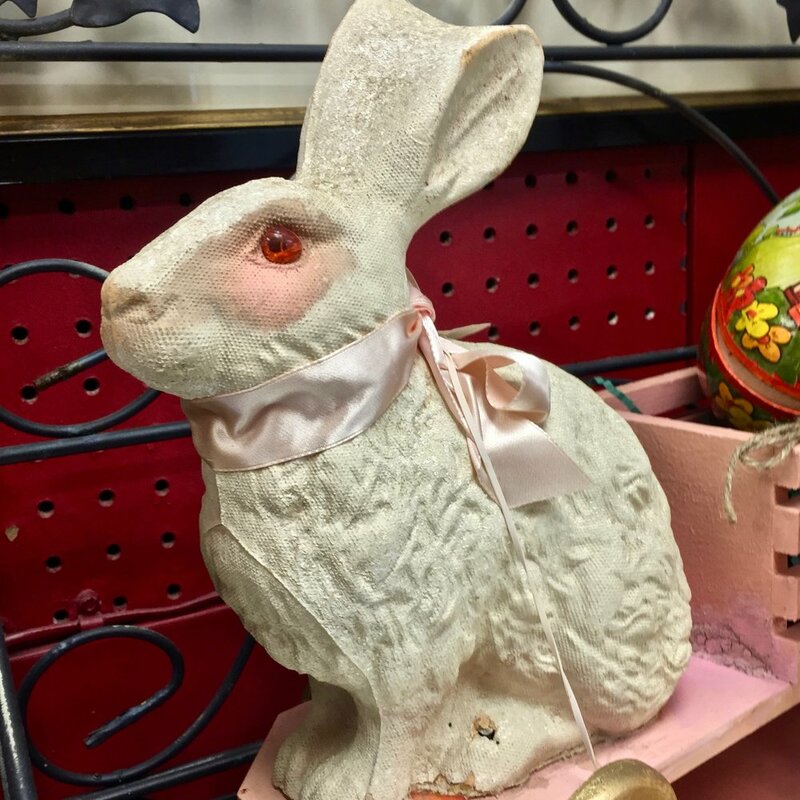 And with more than 50 experienced antiques dealers, you'll find something for everyone in styles from Primitive to Victorian to Mid-Century Modern - and everything in between. Scroll through the photo gallery on this page to see our most recent antique arrivals, browse our site for a glimpse of what's in store, and come visit us soon to find just what you're looking for. We're looking for experienced Antiques Dealers to join us at The Summit Antiques Center. Spaces are available for rent now - please contact us if you're interested. — Bob Richter, Interior Designer, TV Personality & Author of "A Very Vintage Christmas"